Manchester United’s Marcus Rashford is playing like a man reborn. The 21-year-old was probably the best player during Jose Mourinho’s last few months as boss, but under Ole Gunnar Solskjaer, he’s kicked it up another notch. That’s testament to his character. The sheer grit and determination he plays with has always shone through. Most importantly, he gives his absolute all every single time he takes to the field. 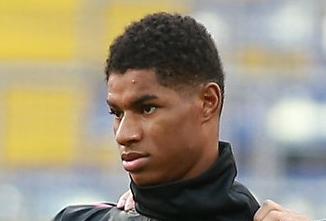 Rashford, like us, first and foremost is a fan. Despite only being 21, Rashford has already made 150 appearances for his boyhood club, and he capped the milestone game off in some style – with a stunning goal that helped us on our way to all three points. 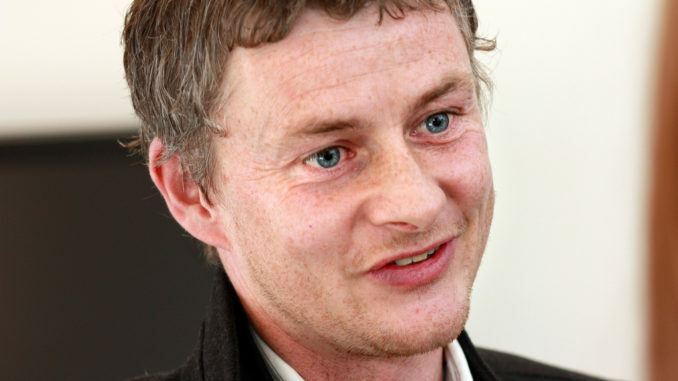 Following the game, his manager Solskjaer had some huge praise for him, and rightly so. “The level of his performances at the moment, the maturity in his finishing, his work-rate, it is just a dream to have players like him in a team. He is [confident], you have got to be, the way he plays.” Solskjaer told the media following the game, including ManUtd.com. Let’s be honest, we’re immensely lucky to have him, aren’t we? This lad is already special, and if Rashford keeps growing and developing at this rate, I don’t think it’s a stretch to suggest that he could be one of the best players in the world. I look at it like this, over the Christmas period, has there been a better striker in football? Probably not. Harry Kane’s injured, Sergio Aguero hasn’t been firing either. Rashford is right in that conversation right now, and it’s down to him to keep up that form. What’s most impressive is it’s not just the goals. Look at some of those passes he sprayed across the turf yesterday. He put one on a plate for his pal Jesse Lingard, and that cross-field ball over to Ashley Young was something that Paul Scholes would have been proud of. We’re lucky to have him and Solskjaer knows that.